Standardized tests aren’t pass or fail. They’re meant to show progress! Do you know how your student compares to other students nationally? Find out with standardized testing. You’ll see where your students are excelling and where improvement might be needed. State Restrictions—not available for customer use in the listed states or areas for the grades indicated. 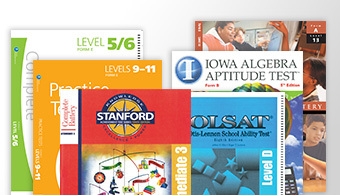 The Stanford 10 Online is only offered in the United States. What’s included in My Order? 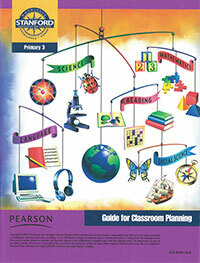 For achievement testing you can trust, consider Pearson’s revised Stanford 10. 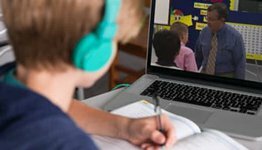 It’ll help you evaluate your students’ progress, see how they compare to national and state standards, and identify students that need more help. 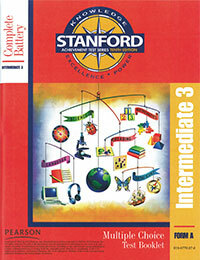 For simple test administration and even faster results, consider the Stanford 10 Online for grades 3—12. 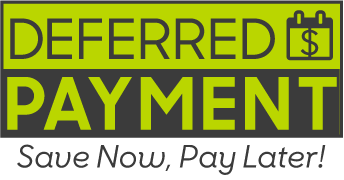 You’ll receive results in as little as 5 business days. 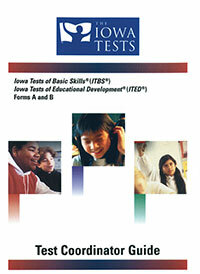 To evaluate your students through reliable testing, consider The Iowa Tests. They’ll help you check student progress in key academic areas and trace each student’s achievement growth from kindergarten to grade 12. 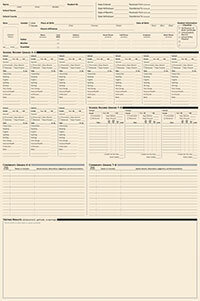 For help on deciding which Form to use, please look at our Comparison Chart. 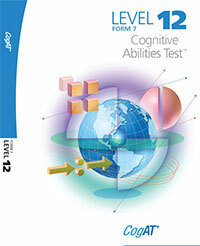 The Cognitive Abilities Test (CogAT) can help you measure your students’ acquired reasoning abilities that relate to their success in school. The Otis-Lennon School Ability Test (OLSAT) can help you evaluate your students’ abilities to perform learning-related tasks. 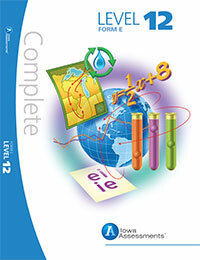 The Iowa Algebra Aptitude Test (IAAT) measures how ready your students are for algebra and helps you place students in pre-algebra and one- or two-year algebra programs. 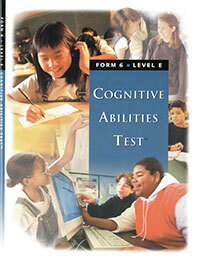 Administrators and homeschool parents can test more confidently after reading this guide. You’ll see what areas the Stanford 10 tests, be able to better understand and interpret your students’ scores, and use test results to more effectively group students for instruction. 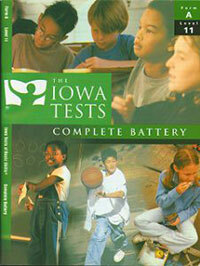 If you’re administering The Iowa Tests® for your school, you’ll want the Test Coordinator Guide. It comes as a CD-ROM in Adobe Acrobat PDF format and helps you use the ITBS®/ITED® more effectively. 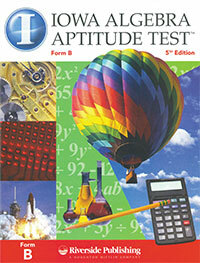 Interpretive guides give suggestions on reporting test results and help evaluate student achievement. Choose between the administrator version and the teachers & counselors version to get specific insight for your role. 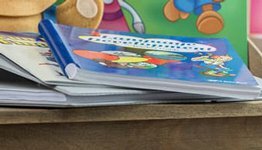 This 9” by 12” folder is perfect for recording a student’s personal information, school record, graduation data, and more.